Though the summer months do see the most weddings, that doesn’t mean that your marketing strategies can slack the rest of the year. 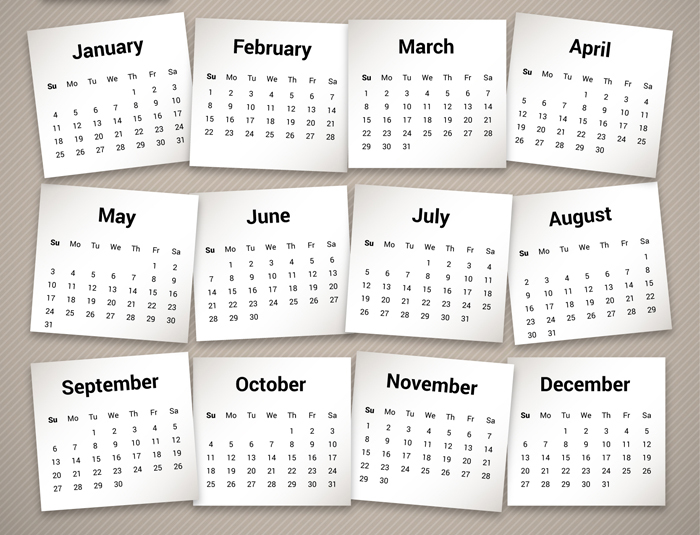 Marketing year-round is key to any successful wedding business, and knowing where your services fall in the wedding planning timeline will make your job easier and your business more successful. 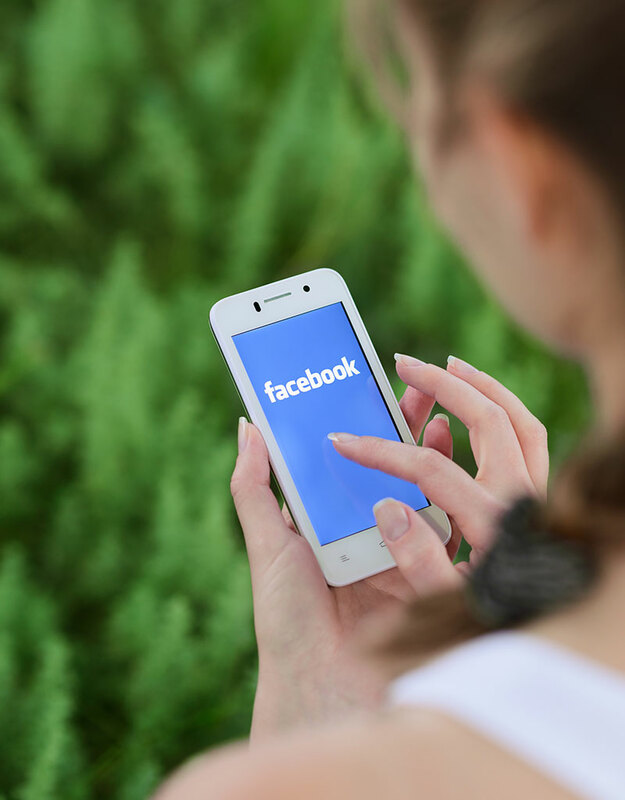 By now, you probably already know that if you’re a business in the 21st century, you absolutely NEED to have at least one social media account. If you’re not online, you’re not reaching your audience. Social media accounts like Facebook, Pinterest, and Instagram are lifelines for Millennials. Exciting content that is consistently updated and intriguing to your audience will keep you relevant. It will reach and communicate fast to more interested buyers, which will lead to more sales. Whether you love it or hate it, there’s no denying that it’s here to stay. With every millennials eyes glued to their phones, don’t you want to be the one they’re looking at? Wedding magazines are a constant source of inspiration for engaged couples. 72% of couples today are using magazines when planning for their nuptials because they can easily flip through pages, fold down or mark their favorite pictures, get inspiration on the latest trends, and even find out about local wedding companies they never would’ve found before. Anyone can post their business online. 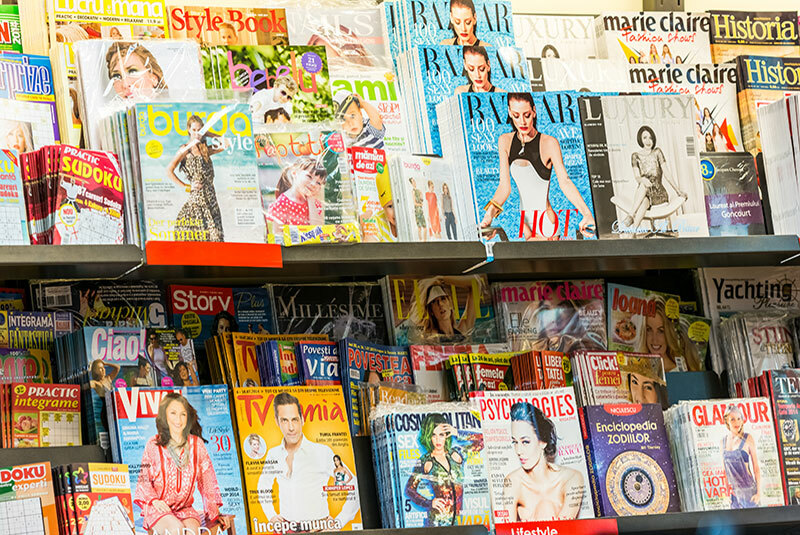 Print will help you stand out among the digital clutter and garner credibility. Whoever said print was dead wasn’t talking about the wedding industry. Once a bride secures that ring, her first step is to start looking to see what wedding vendors are in her area. Her best resource for doing that? The World Wide Web. 98% of engaged couples use the internet when planning their wedding. Because the web is so limitless and vast, it’s easy to get lost in the masses. Therefore, brides often look to Wedding Planning resources – such as Today’s Bride – to help them sort through the overwhelming results. Online listings get you all of the benefits with none of the leg-work. By advertising online, brides have easy access to your website, social media, and contact information year round. You’ll forget you ever put a listing up but will still be drawing in the new leads and sales as your name will appear when an engaged couple searches for local wedding vendors. By posting your company’s name, information, web link, social media info, and pictures on our site, potential clients get a better idea of what services you offer, where you’re located, and how to contact you. Plus, they’re more likely to find all of that information listed on a trusted, reliable resource than they would simply by searching Google. Because different vendors are booked at different times throughout the planning process, having a listing online is a great way to make sure that every time they go back to look for more vendors, they’re seeing your name. By saying yes to an online listing, you are guaranteeing year long interest. 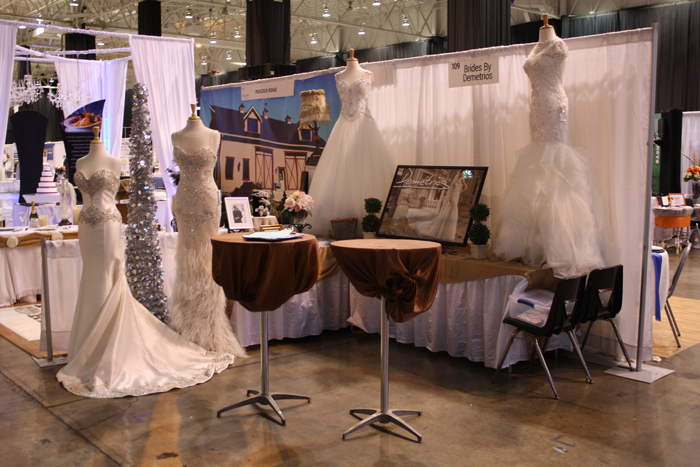 Bridal shows are still a huge resource that engaged couples love to take advantage of. There’s nothing quite like it! They get to meet and talk with local wedding experts, get advice, ask questions, find out about new trends in decor, cake, flowers, and attire. Brides, grooms, and their wedding squad love strolling through aisles of what seems like their Pinterest board come to life and collecting valuable literature to help make their dream wedding come true. This event is where they start to really get excited about creating their wedding-scape and will probably be a little more eager and willing to sign a contract. As one of the first places that a bride will go to get inspiration for her big day, don’t you want to be one of the first people she talks to? Bridal shows are the ultimate platform to sell. You finally get the bride, fiance, and sometimes even mother (all of the decision makers and check writers) in one place to sell them on why they should hire your company. You can offer visuals, quality customer service, and show specials to draw them in and seal the deal. What more could you look for when trying to appeal to your audience? If you’re not exhibiting at a bridal show, you’re missing out on building a relationship with your future clients. Consumers are more likely to buy your product or services if they see or hear your name seven times or more. You may need to put in a little leg work to get the business you want – millennials don’t impress easily – but you can’t expect the gain without some pain. To get the kind of attention and business you want, you have to market to your audience year round.